Come join @theboardgrazer and @natedoesfood on February 13th for a special Galentine’s Day event at Bold Bean San Marco! Seating is limited to 20! 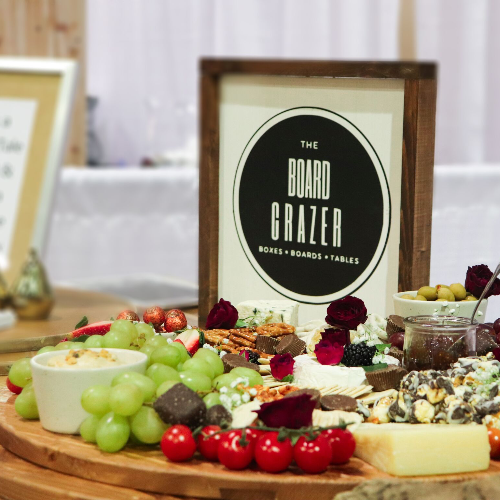 Feast on a sumptuous long grazing table for 20 featuring cheese, charcuterie, fresh produce, nuts, dip, crackers, antipasto, sweet delights, chocolates, garnishes and flowers. One glass of wine will be included, but BYOB is welcomed and encouraged! We will be teaming up with @wholefoodjacksonville, @grassroots5pts, @gyogreens, @littleblackboxbakedgoods, @stubbees local honey and more to provide fruit, veggies, chocolate, honey, wine, cheese, charcuterie and more!